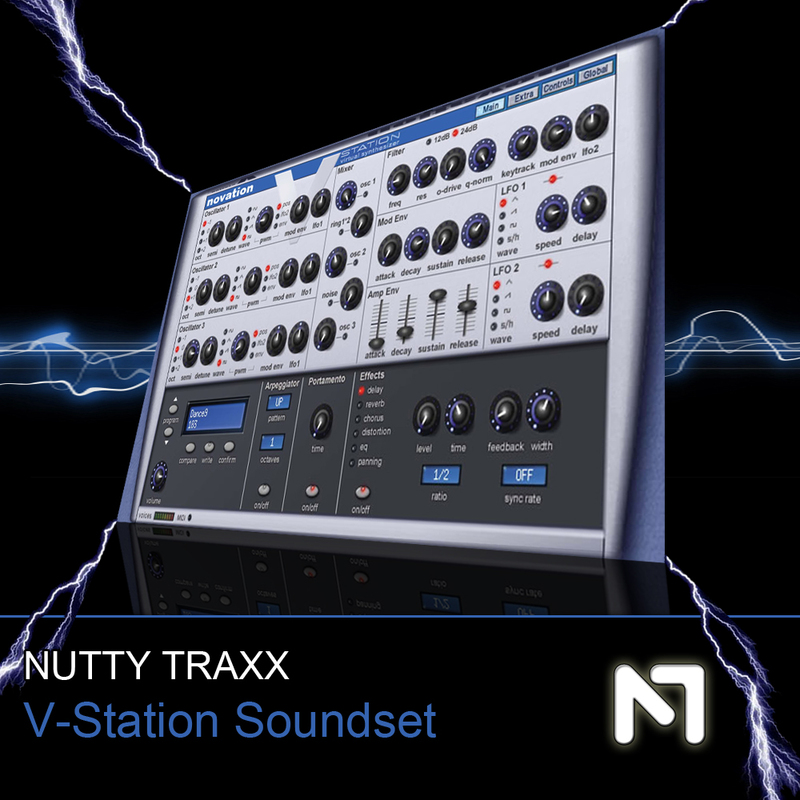 Nutty Traxx new V-Station soundset delivers 128 essential sounds ranging from Trance, Hardstyle, House, Rave and many more sounds featuring remakes of Da Hool, Tiesto, Prodigy & many more! If you need a top notch selection of great new sounds for your Novation V-Station pick up this awesome soundset today! This pack requires V-Station 1.5 or higher.